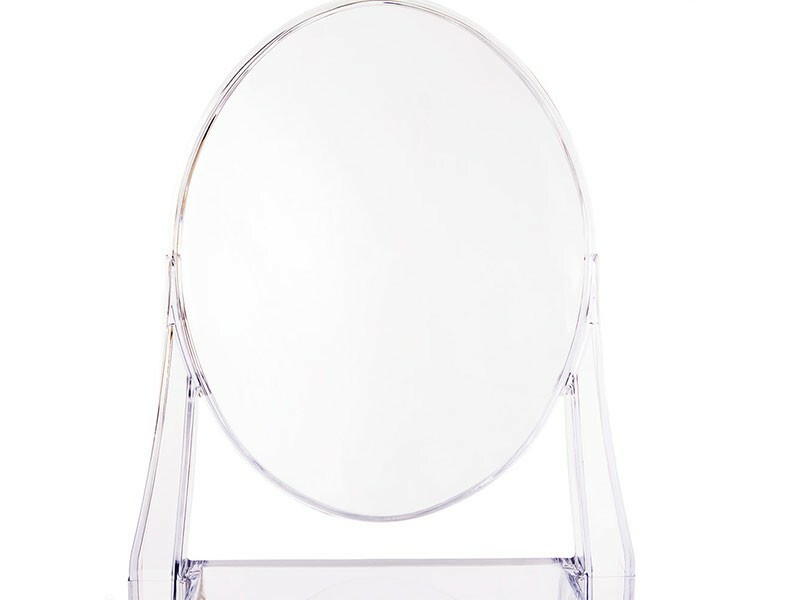 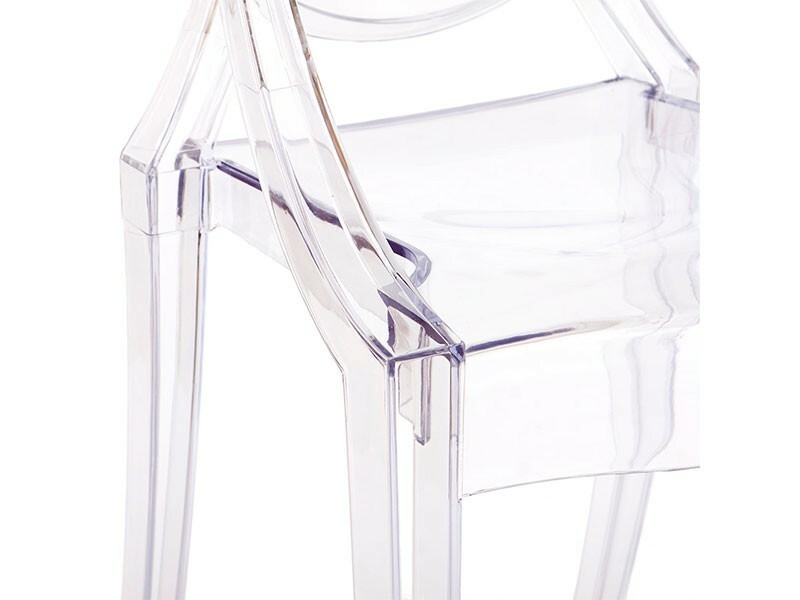 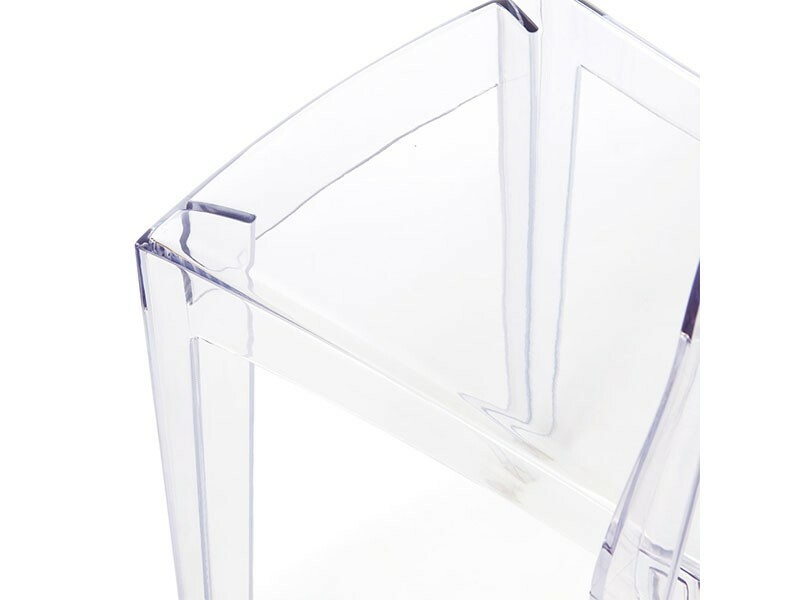 Chair Victoria Ghost transparent: Innovative and attractive, suitable for indoor and outdoor use. 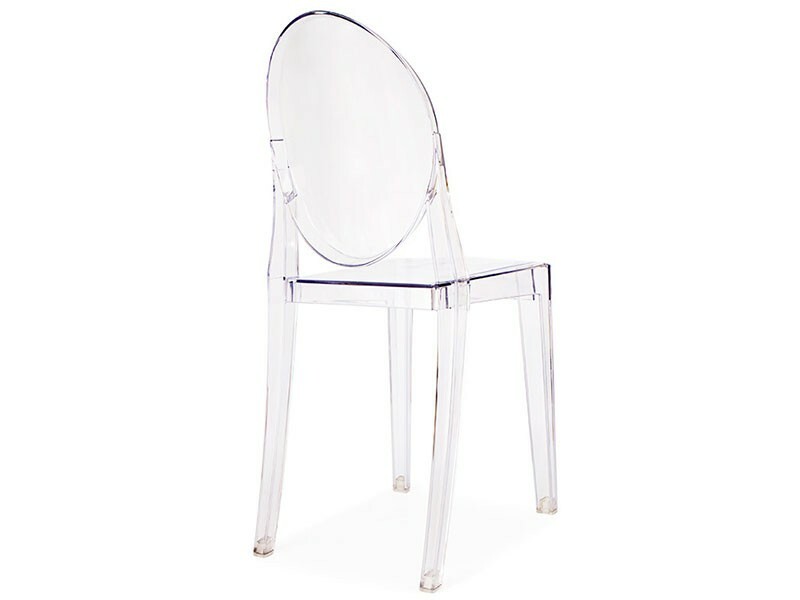 Sleek and sturdy, the baroque-style chair is transparent, and coordinates with the Louis Ghost Armchair. 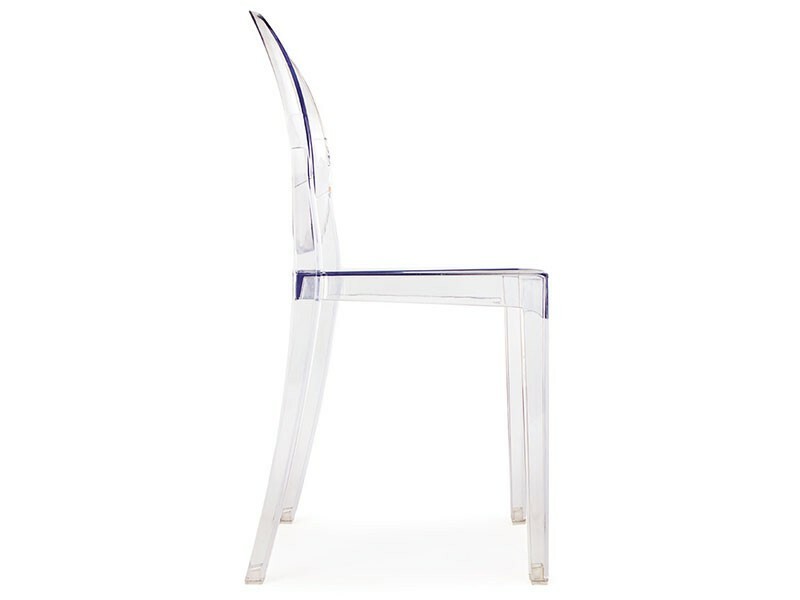 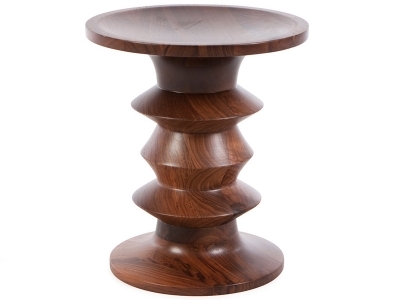 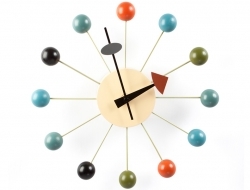 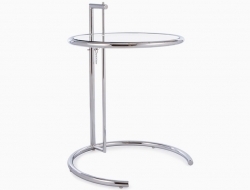 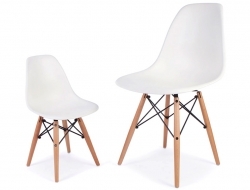 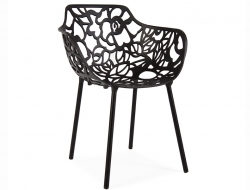 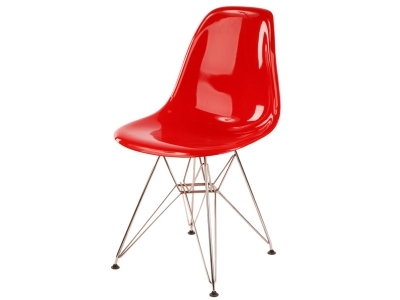 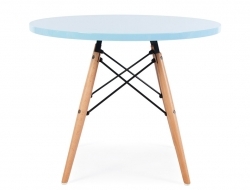 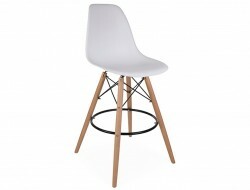 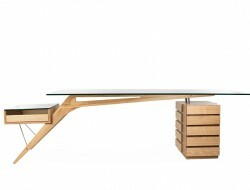 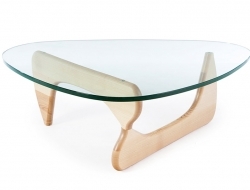 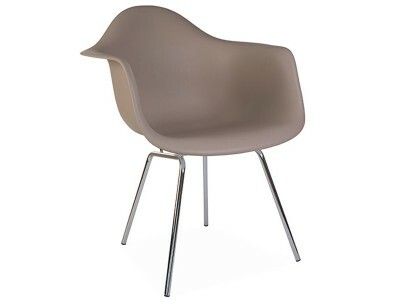 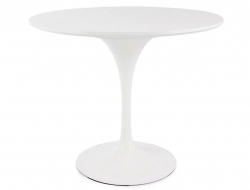 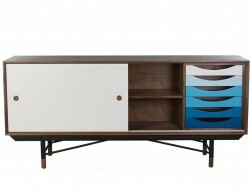 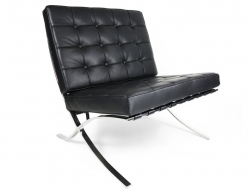 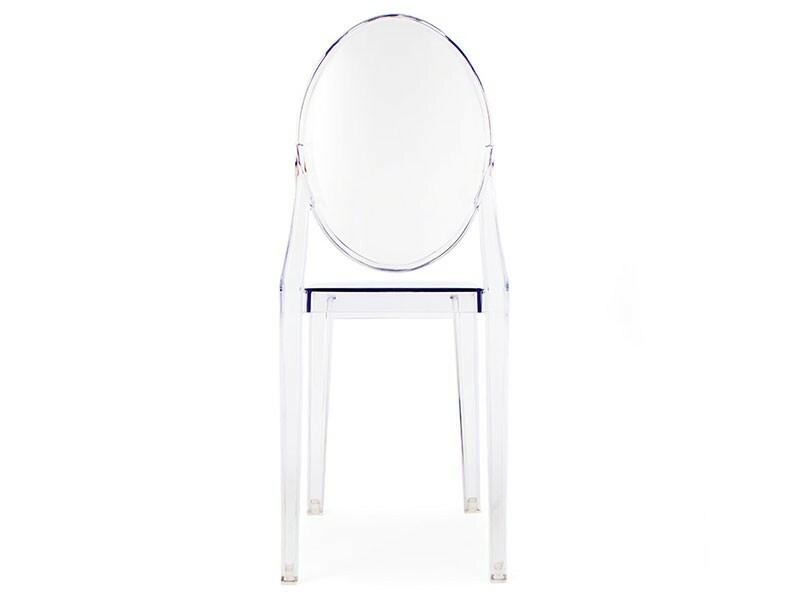 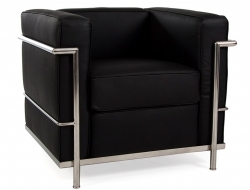 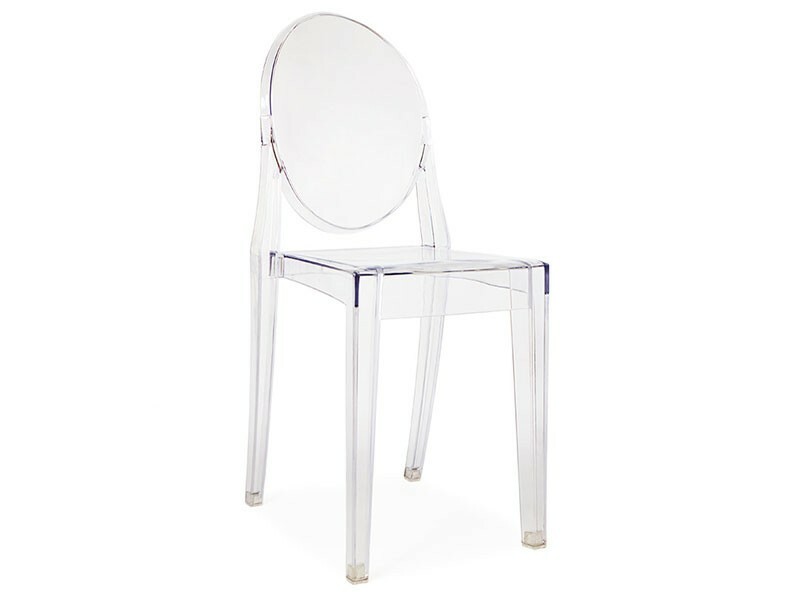 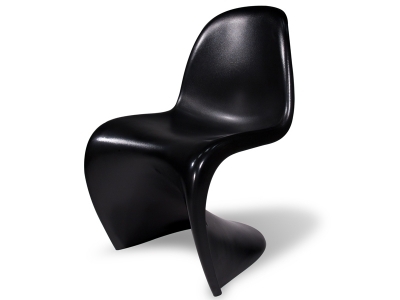 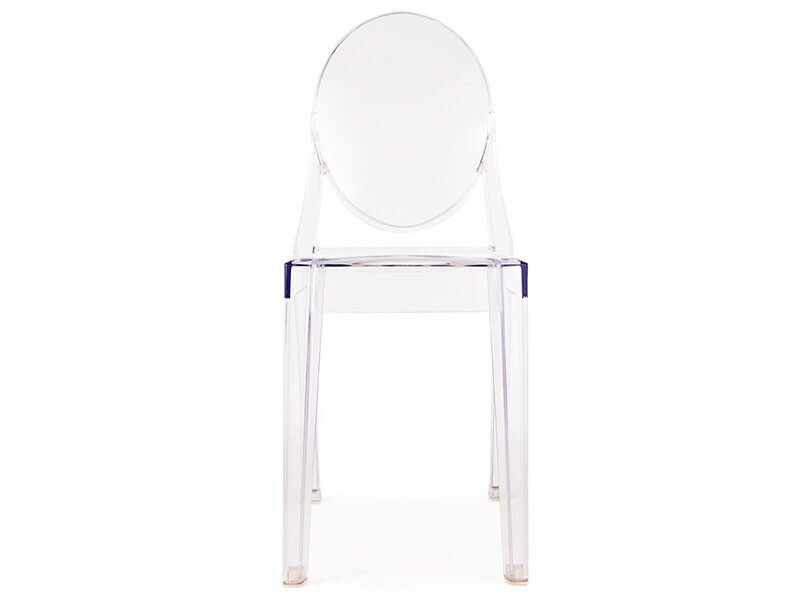 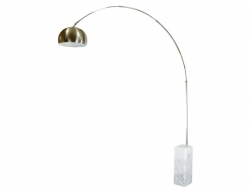 High quality reproduction inspired by the design of Victoria Ghost chair from Philippe Starck.